Steve Jobs had a strategy to get feedback from his employees that allowed him to solve key problems. Steve Jobs developed two questions to learn about problems at Pixar. On Medium, San Francisco-based marketing professional Andy Raskin wrote that he adopted Jobs’ strategy to get more honest feedback. Other leaders and leadership experts have recommended asking employees questions that can’t be answered with yes or no, so employees will feel compelled to give thoughtful responses. 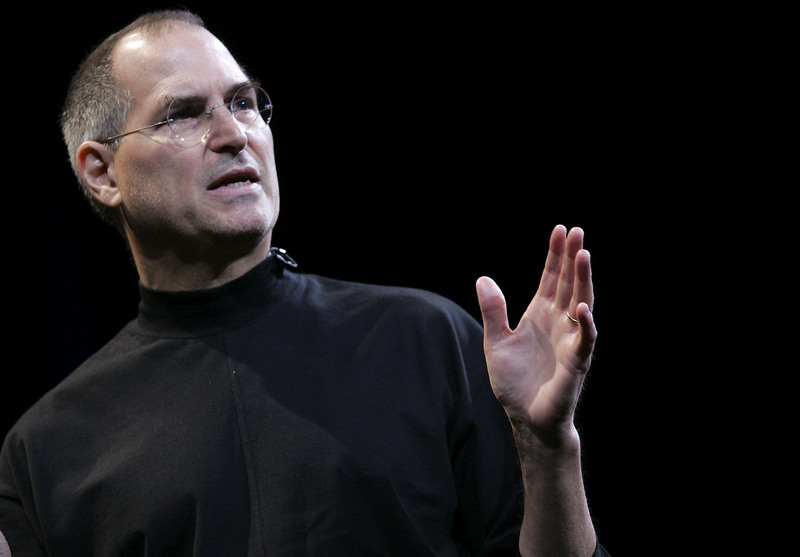 Steve Jobs spent most of his time at Apple in the early 2000’s. But he wasn’t just leading the groundbreaking technology company — he was also a chairman and primary investor at Pixar. So, when he met the team at Pixar, he would need to quickly understand what was happening there. Andy Raskin, a San Francisco-based strategic messaging professional, wrote about Jobs’ tactic in a Medium post. Jobs would start by arranging sessions with Pixar’s different teams. Around a dozen people were in each meeting, Raskin wrote. The person would give their reply and Jobs would ask others if they agreed. In each team session, Jobs would continue alternating between these two questions that until he felt he understood the problems that team faced. Leaders know they need feedback. But few employees are willing to pipe up with their biggest complaints and challenges. Singling out employees in small groups and asking them thoughtful questions avoids the “no questions here” option. But what are you supposed to ask?